We have received a great deal of positive feedback from ANNEMARIE BÖRLIND users, confirming once again that we are on the right path with our products and philosophy. Of course, we are equally pleased when this recognition is substantiated by international cosmetics awards. 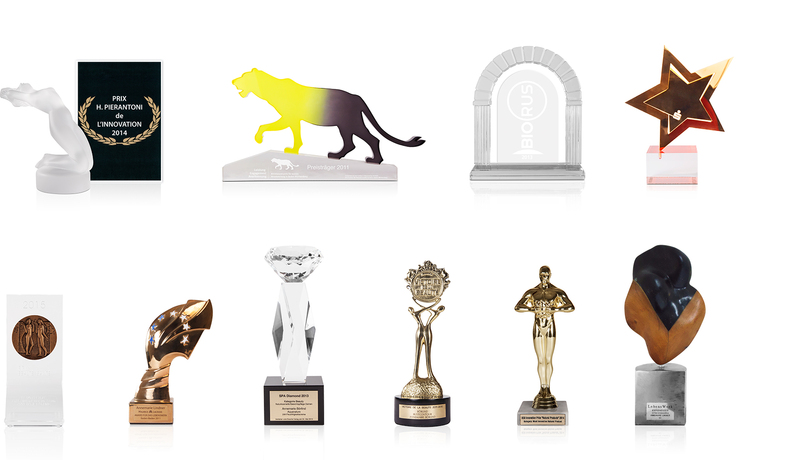 Over the past few years, ANNEMARIE BÖRLIND products have received a number of awards. Company founder Annemarie Lindner has also been recognized on multiple occasions for her life’s work as a pioneer in natural cosmetics.